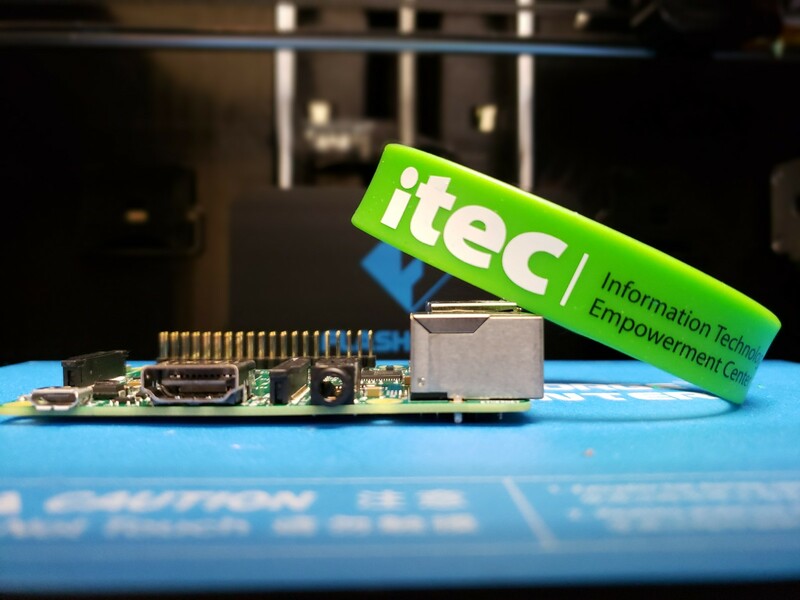 ITEC prepares Lansing-area students to participate in a global knowledge economy by increasing their technology skills. We are a nonprofit, collaborative partnership of community, education, business, and government. While the demand for information technology professionals continues to grow, student interest in science, technology, engineering, and math (STEM) has declined. ITEC improves performance in these subjects as well as in robotics, writing, and digital media. ITEC is making an impact in Lansing by developing the region’s talent. Visit our YouTube channel to view videos that explain more about who we are and what we do.